Your digestive system has a huge impact on your overall health and wellbeing, often thought of as the body’s centre in traditional Chinese medicine and now, increasingly being recognised as significant to overall health in Western medicine also. IBS is thought of as an infection of the gastrointestinal system, according to traditional Chinese medicine. This is believed to be caused by pathogenic factors such as dampness and heat, which can be as a result of external factors such as the weather, or internal factors such as an unhealthy diet. Traditional Chinese medicine will therefore prescribe acupuncture and herbal medicines to provide relief from gastrointestinal issues such as IBS, which are known to stimulate the body’s natural healing systems. Before we can get into the intricacies of traditional Chinese medicine and its ability to heal IBS, we need to gain a deeper understanding of IBS. IBS is thought of as a “functional” disorder, meaning the intestines are not functioning properly. While a specific cause of IBS has not been identified, many people find that their symptoms are exacerbated by factors such as stress, depression, anxiety, food poisoning, alcohol, caffeine, lactose intolerance and menstruation. Some common symptoms of IBS include abdominal pain, constipation, diarrhoea, flatulence, headaches, insomnia and lethargy. The most well-known element of traditional Chinese medicine is acupuncture, known for its stimulating properties and healing abilities. Acupuncture works to remove dampness and heat from the body by stimulating certain pressure points of the stomach and large intestine meridians. This can help to ease IBS symptoms, while also strengthening the body’s immune system and reducing stress, preventing further symptoms from developing in the future. The second essential element of traditional Chinese medicines is herbology. Traditional Chinese medicine practitioners will blend herbs that specifically target a particular issue and each individual patient’s constitution. This type of personalised treatment is often more effective than generic over-the-counter pills which do not take into consideration each person’s nuances and unique body chemistry. By restoring balance to the body and the gastrointestinal system, herbal medicine can help to minimise IBS symptoms. Some ingredients that you could expect in a medicinal blend include aloe vera, peppermint, Amalaki and chamomile. Up to 30 or 40 herbs could be used for one formula, based off one of the thousands of pre-set formulas that exist within traditional Chinese medicine. Could Traditional Chinese Medicine Work for You? When it comes to empirical evidence about the effectiveness of acupuncture on IBS, limited research exists. However, one study directly investigated the use of acupuncture to treat IBS patients, as compared to relaxation therapy. The researchers found that their patients’ gastrointestinal symptoms and quality of life improved, with an especially notable reduction in abdominal pain. 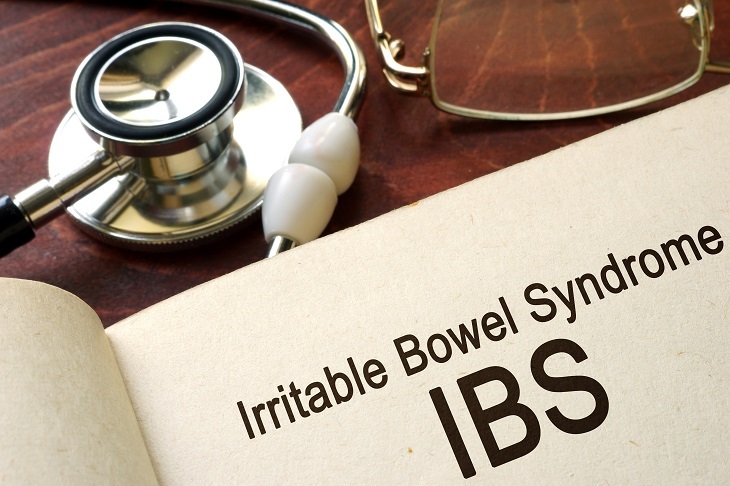 When checking in on the patients 4 weeks after the trial, only the acupuncture group experienced continued relief from their IBS, as opposed to the relaxation group whose symptoms returned. Similarly, the acupuncture group experienced a reduction in stress perception, but the relaxation group did not. This study points to the fact that acupuncture can be an ongoing form of relief for IBS even several weeks after your last treatment session. More generally, acupuncture is known for its ability to combat basic stress, which can have a positive effect on gastrointestinal disorders like IBS. Dr Chon of Mayo Clinic in Rochester, Minnesota states that “…there's a strong link between stress and some GI symptoms, including indigestion with acupuncture having a long history of providing relief and treatment for gastrointestinal issues. If your IBS has reduced your quality of life, it is well worth considering acupuncture and herbal medicine to seek relief from your symptoms. However, make sure you turn to a fully-qualified, reputable acupuncturist who has specialist knowledge of gut health and herbal medicine to ensure you receive professional treatment that is tailored to your needs. Bear in mind that it is recommended to utilise traditional Chinese medicine alongside conventional medicinal practices, so your first port of call should always be your GP. Biography: Zac Ferry is a good experience writer blogger and social media promoter by providing valuable information which helps readers to get more ideas. • How effective and safe is phenocal as a weight loss supplement? • How the Services of Eye Tests Specialists are Helpful to Eye Patients? • Inversion Therapy - How Can it Help Relieve in Back Pain? 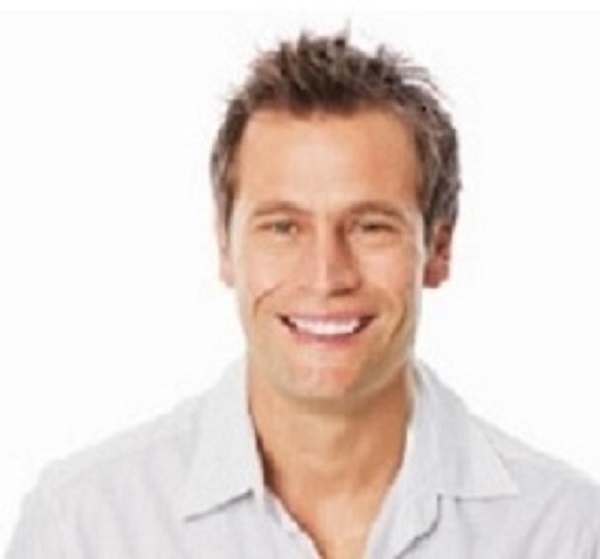 • What are the 5 Main Advantages of Quality Adult Incontinence Pads?